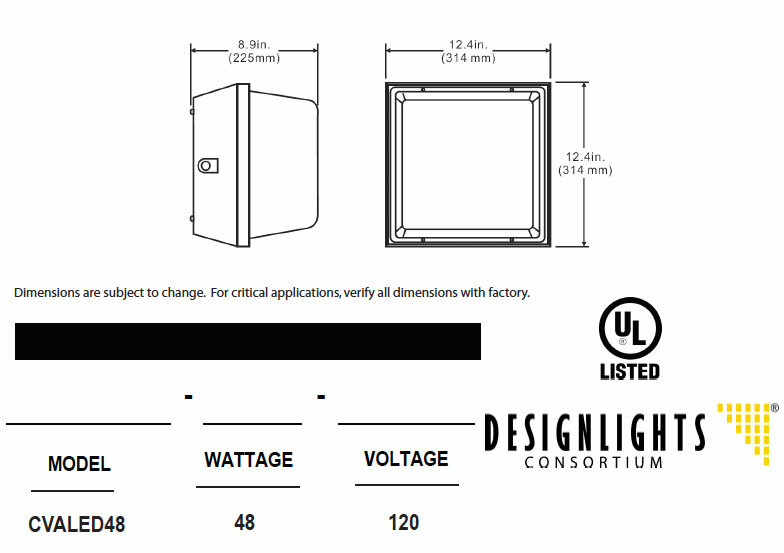 The Surface Mount CVALED48 is designed specifically for parking garage applications and is available in 48W LED, operates on 120-277V technology, and offers an unprecedented lamp life. 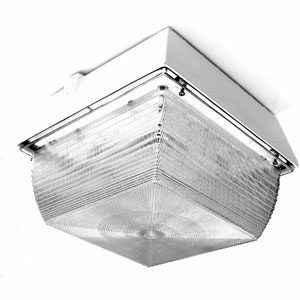 This fixture is vandal-resistant and mounts on wall or ceiling. It is designed to provide long life and high reliability in environments where an extra level of protection and security is required. The housing can be mounted directly over a standard 4″ outlet box or surface wired through ½” conduit. Suitable for wet locations, these lights are typically mounted 8-14 feet high.